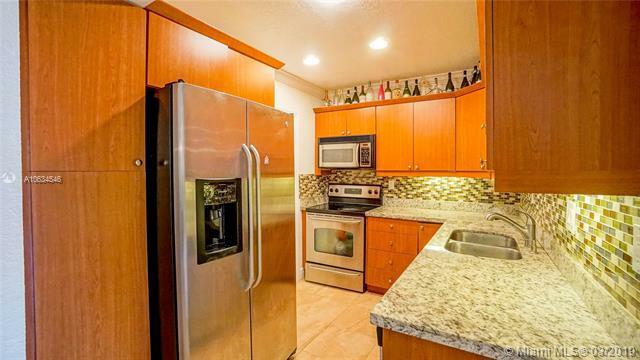 Lovely 3 Bed/2 Bath condo in central location. 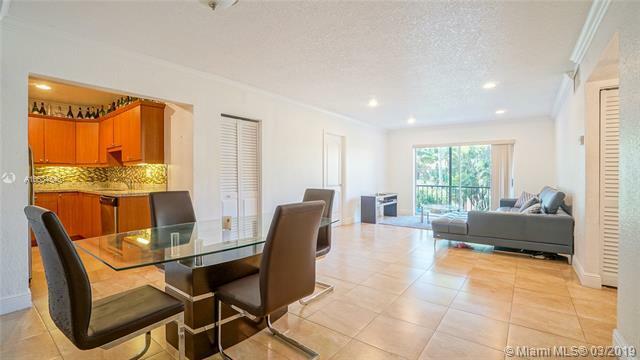 Apartment has been renovated and offers: tile floors, kitchen with granite counters, s.s. appliances, W/D, open living/dining area + screened balcony. Located in a well maintained community that includes: community pool, sauna, club house & security. HOA includes: water, basic cable, internet, maintenance of pool & common grounds. 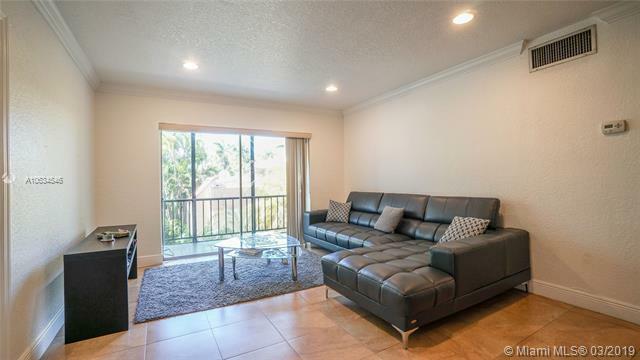 Unit is perfect for investment or to live in, currently rented at $2200/month. 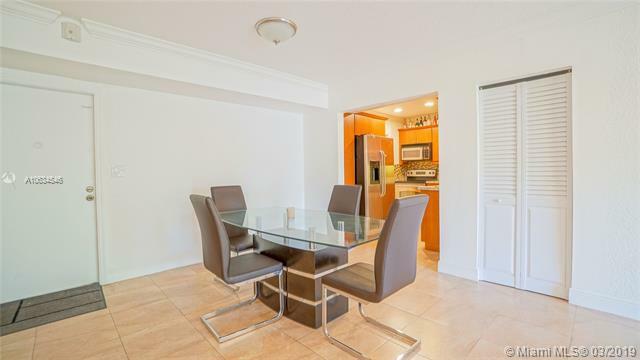 Apartment is 1 mile away from Dadeland metrorail station, close proximity to shops, restaurants & 5 miles from UM. Listing courtesy of Eleventrust Llc.